Find lots for sale listed by CRG Companies in the Grand Strand from Pawleys Island to Myrtle Beach to North Myrtle Beach! 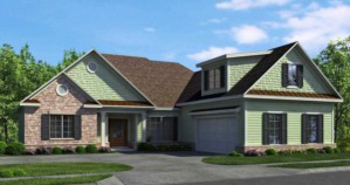 Build a custom home on a beautiful lot along the South Carolina coast! 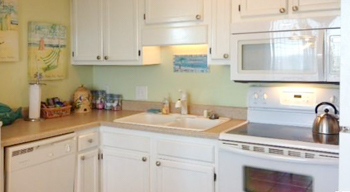 Myrtle Beach condos for sale has always been a popular search for residents and visitors looking to own a piece of this popular vacation spot. Our featured listings include condos for sale listed with CRG Companies along the Grand Strand from Pawleys Island to Myrtle Beach to Little River! Stay up to date on the lastest homes for sale listed with CRG Companies in the Grand Strand from Georgetown to Myrtle Beach to North Myrtle Beach! If you are looking to buy or sell property at anytime, it’s important to fully understand the health of the market. 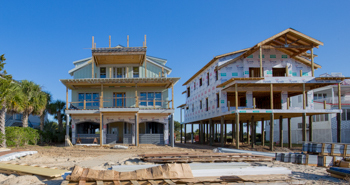 In the Myrtle Beach area, continued population growth changes the real estate market rapidly and the CRG Companies real estate team works to keep tabs on the homes for sale and land available for new construction. Our monthly market reports are designed to ensure when you're searching for properties you can find current information as well as make an informed decision on the right time to make your move. The snapshot below takes a look at single family homes, condo/townhomes, and lots sold, reviewing how quickly properties sold and for what price. 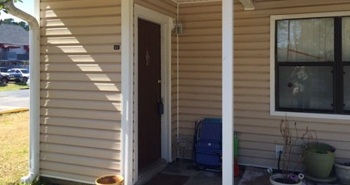 * Real estate market statistics are based on data from the Coastal Carolina Association of Realtors and include properties in Horry & Georgetown counties and are compliled 2-3 weeks after the close of the month to ensure accurate reporting. To review trends in the market over time, check out our month-to-month reports showing a comparison of the current month of the previous year as well as our 2015 Annual Review here. New Relocation Magazine Coming Soon! A New Myrtle Beach Relocation Magazine Coming Soon! In recent years, the Myrtle Beach has area continually received accolades as a top tourist destination, making it no surprise that recent reports by the Census Bureau show the Coastal South Carolina region as one of the fastest growing in the nation. Many of our current residents have relocated to Myrtle Beach after years of vacationing on the coast, however no matter how long you have been coming to the area or even living here it can take years to truly become a "local". 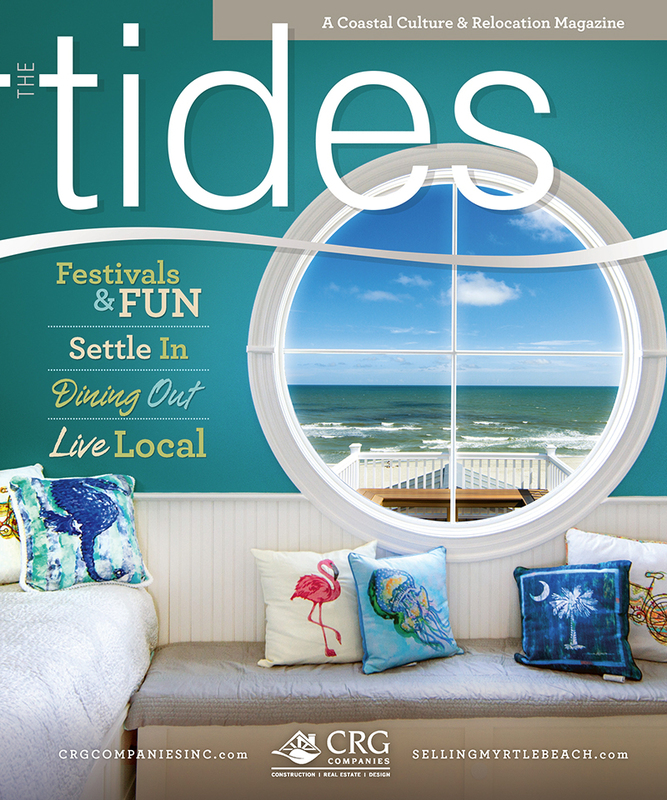 "The tides", a coastal culture and relocation magazine highlighting the best of the Myrtle Beach area, was designed by the team at CRG Companies to cut through the clutter of typical area information. The options for shopping, dining, and entertainment are as expansive as the diverse and numerous communities that comprise the entire Grand Strand area. The tides will assist with relocation to the Myrtle Beach area by summarizing the areas and providing a blend of general newcomer information with local interest stories as well as highlight local business partners.